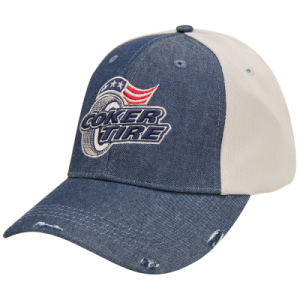 Coker Tire apparel features tee shirts, hat, jackets and more. 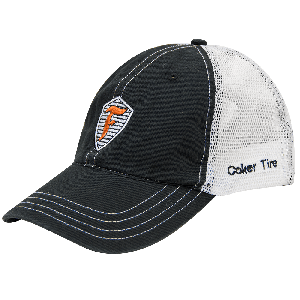 Garments are made from quality fabrics and logo designs from vintage automobiles, tires and of course Coker Tire Company. 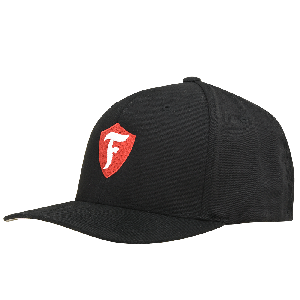 This casual wear is excellent attire for car shows, cruise ins and for a simple Sunday drive. 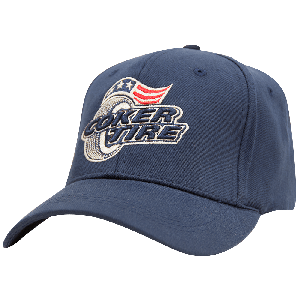 Our unique apparel is available in many popular sizes and styles, but if youre looking for other gift ideas, check out our collectibles section.